EVERY VOTE COUNTS! A majority of ONLY those who vote will determine this election. 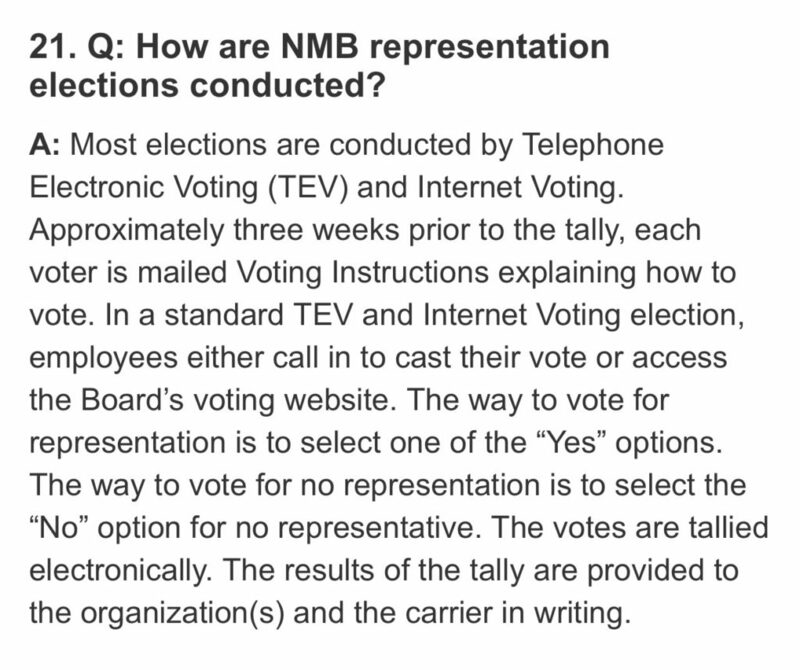 Here is a closer look at how the election is calculated and why it is imperative that if you DO NOT WANT TWU, you need to VOTE NO. 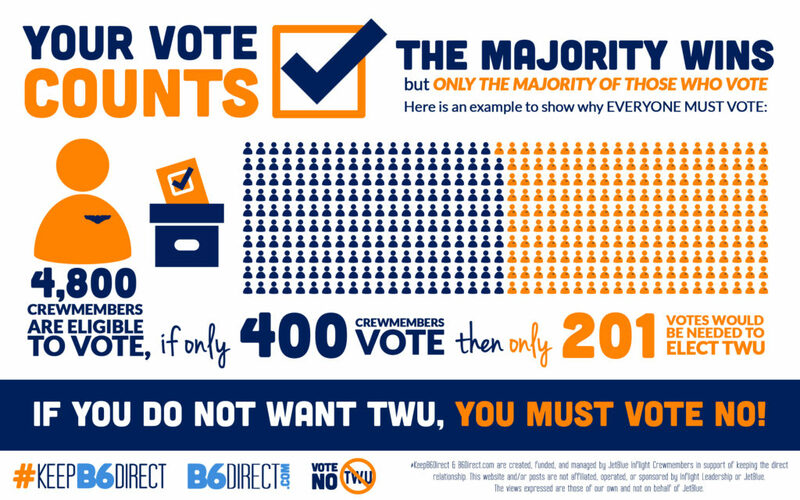 A majority of votes for NO REPRESENTATION are needed to ensure the TWU is not elected. 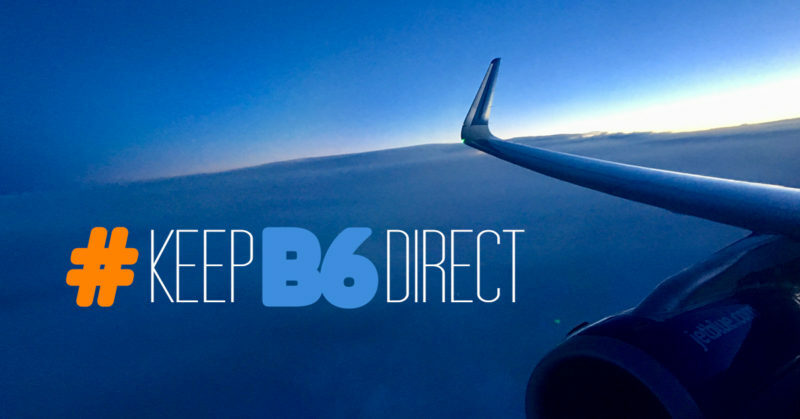 While we support our Direct Relationship, we understand and respect that some Crewmembers support representation by another individual or organization other than TWU. 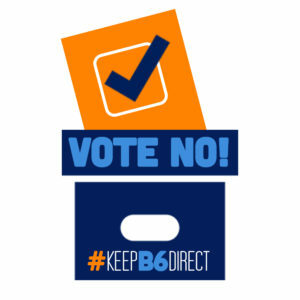 In this case, we strongly advise they VOTE NO to secure the future opportunity to pursue an alternative. 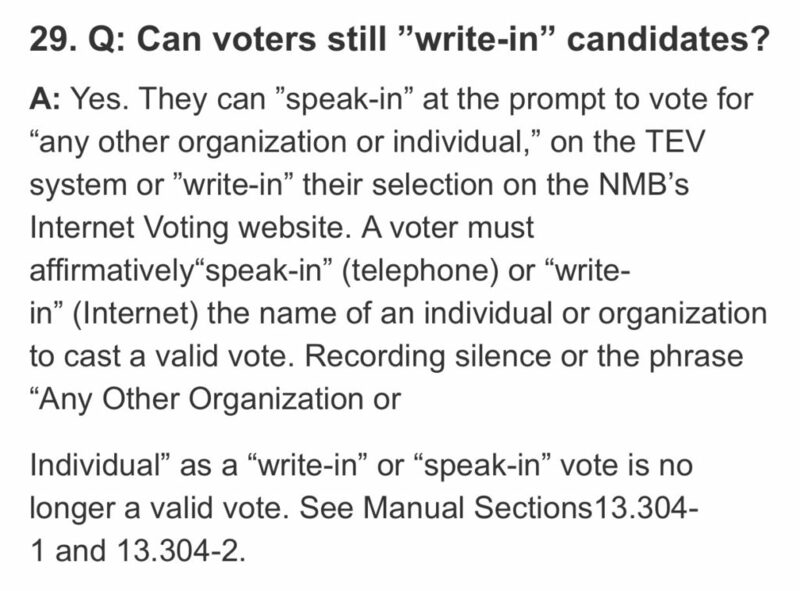 This election is specifically to determine if we want TWU or not. 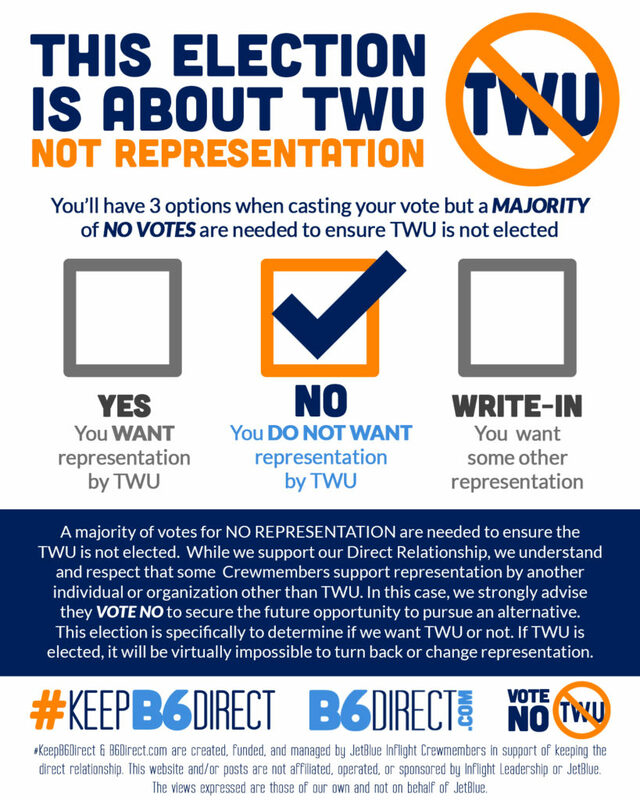 If TWU is elected, it will be virtually impossible to turn back or change representation.